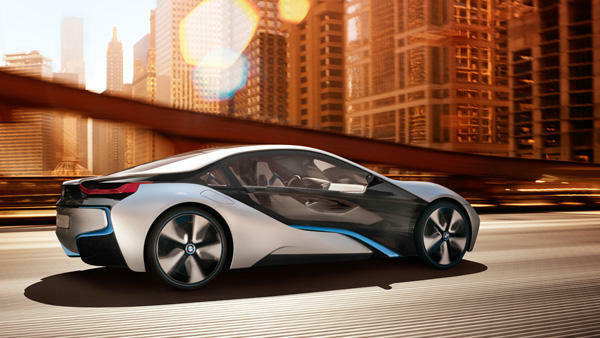 You think BMW is only focused on the all-electric segment of the automotive industry? Think again. 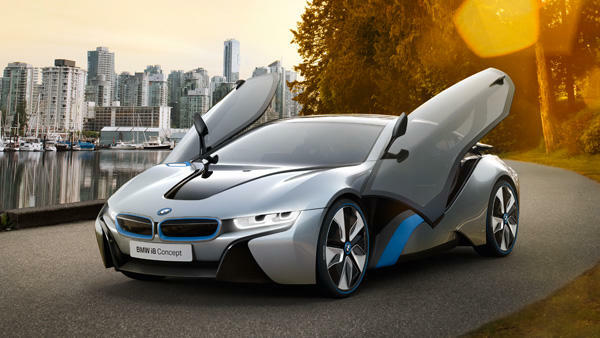 Following the announcement of its i3 all-electric vehicle, the Munich-based company has unveiled a brand new gas-electric supercar that’s capable of going from 0 to 60 in 4.5 seconds. Oh, and it promises up to 95 miles per gallon. Yeah, this car is awesome. 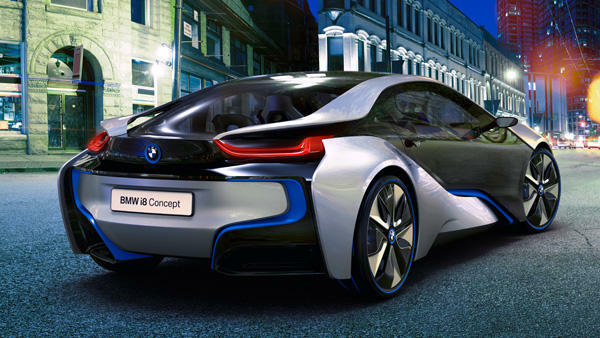 About the size of its Z4 coupe, BMW’s new i8 is designed to combine sports car performance with excellent fuel efficiency. The car is made of carbon fiber reinforced plastic and has an 362 hp engine with 420 lb-ft of torque in sport mode; it also has all wheel drive and a top speed of 155 mph—not bad in a body that weighs just under 3,300 pounds. For a complete in-depth rundown of BMW’s new i8, check out the latest episode of TechnoBuffalo’s Driven, and don’t forget to check out more episodes on the Tech Feed channel on YouTube.